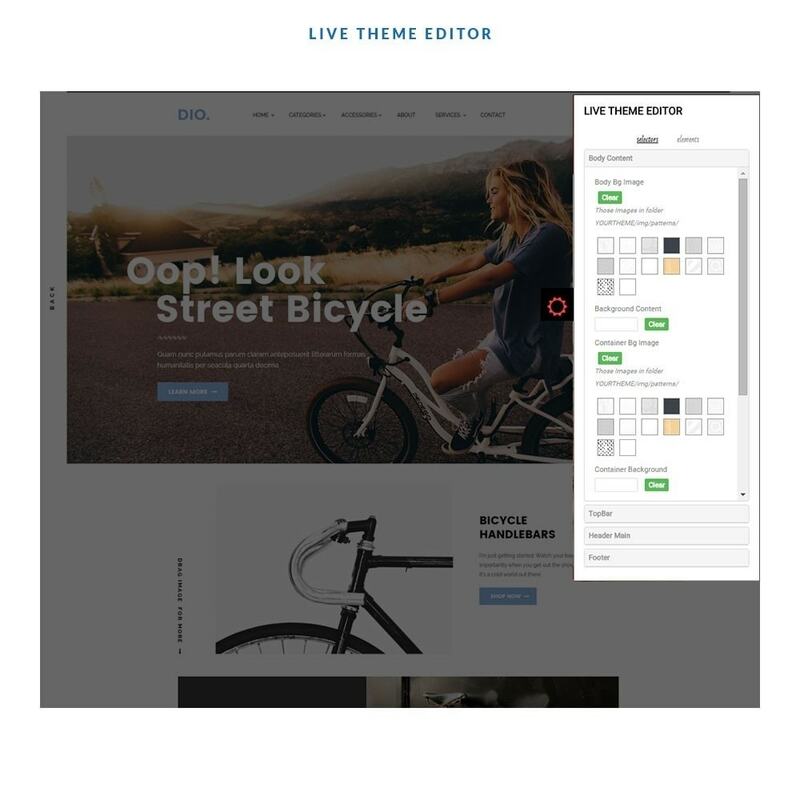 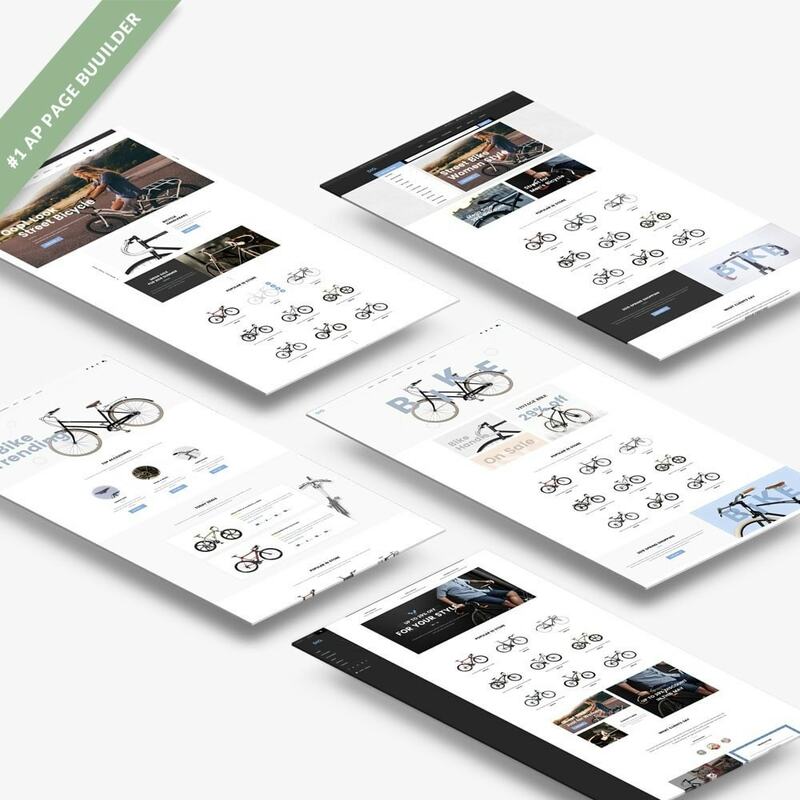 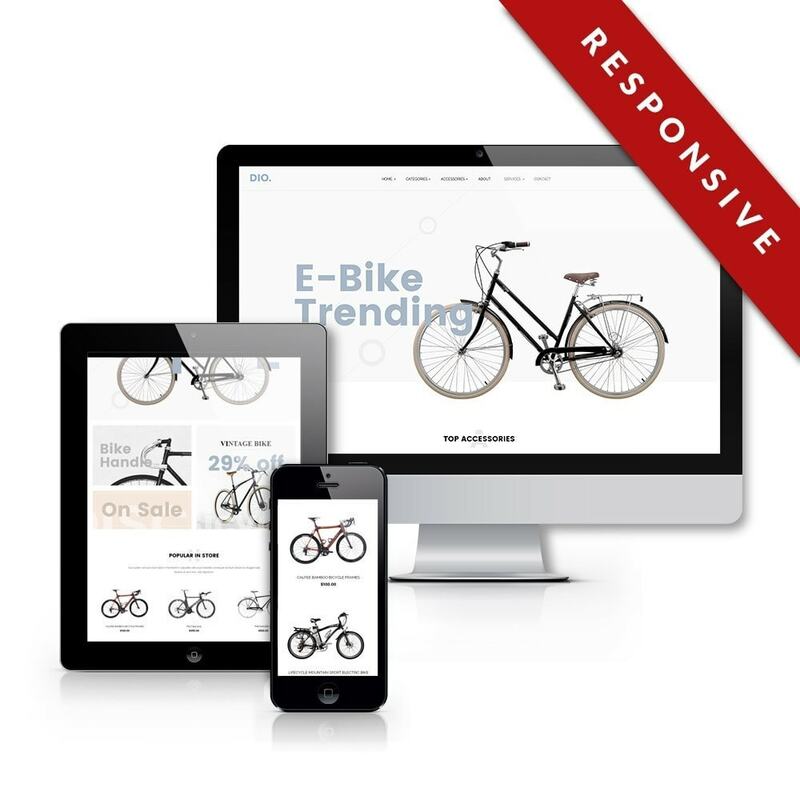 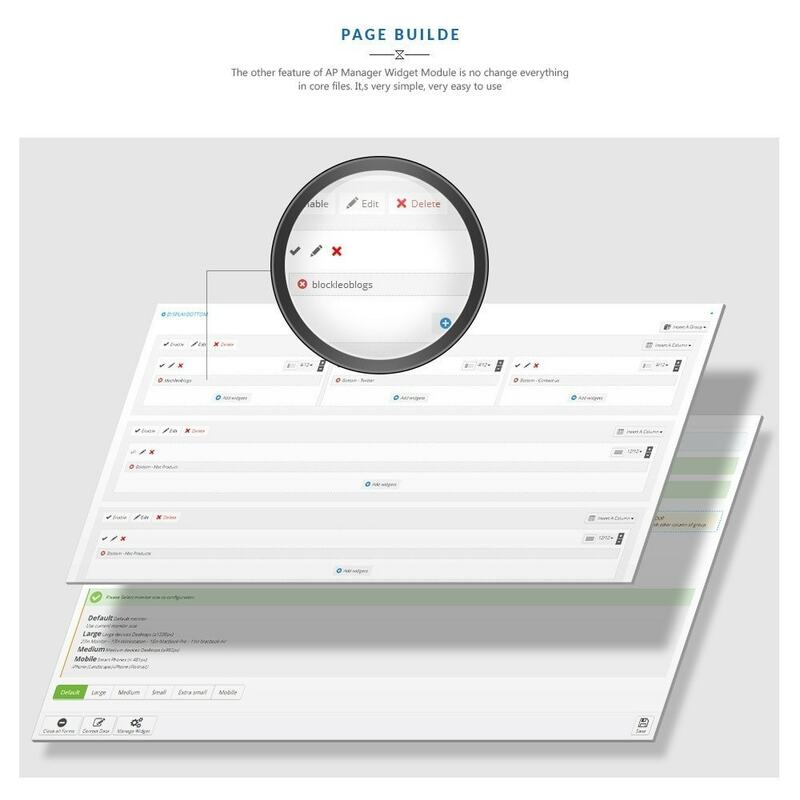 Leo Dio is a totally Responsive Prestashop themes. 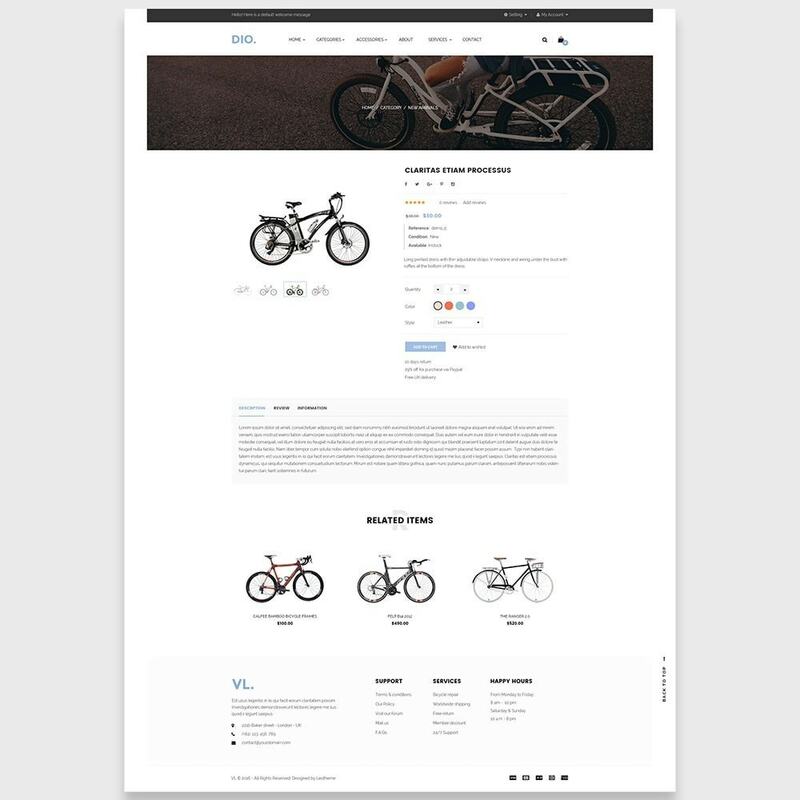 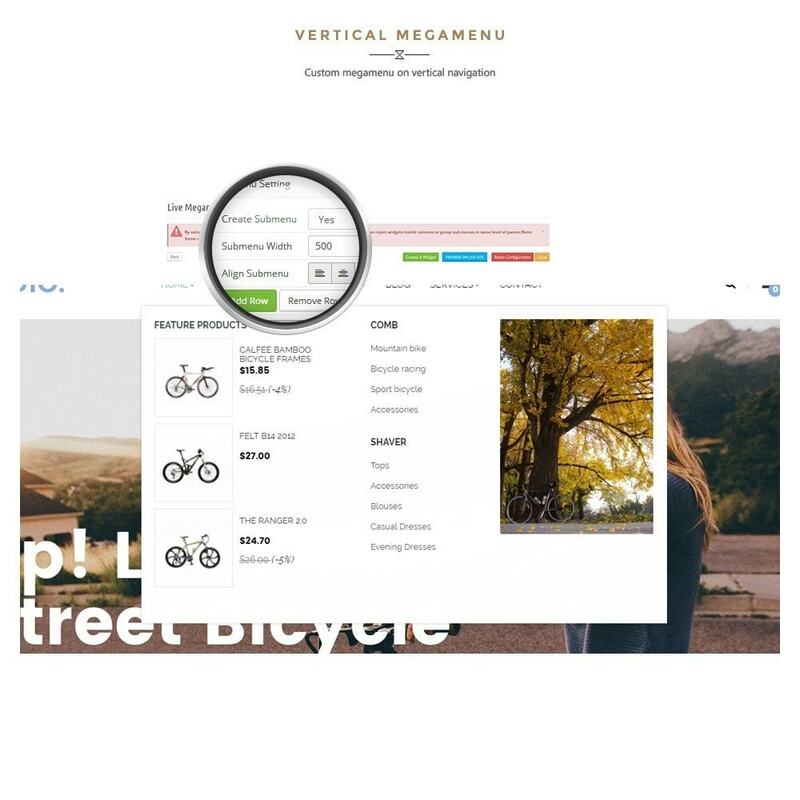 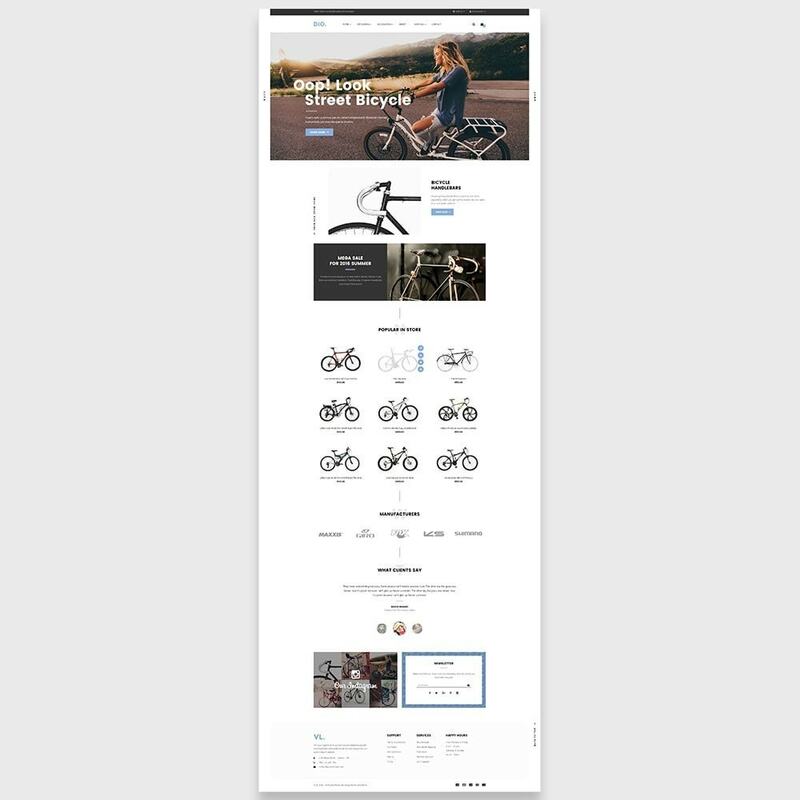 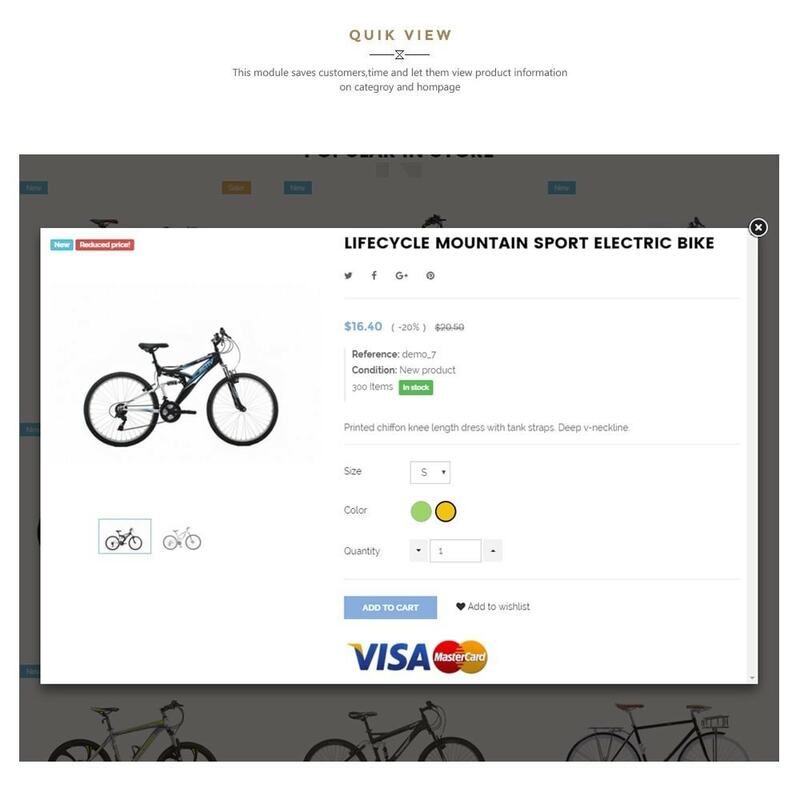 It was designed for any e-commerce stores and diversified commodities as bike store, motor store and multistores. 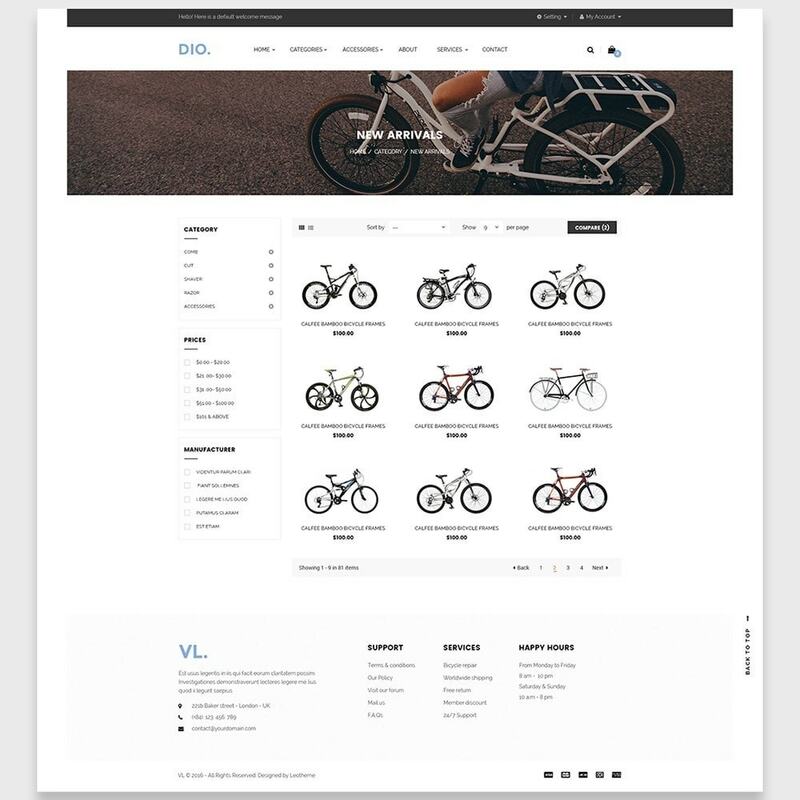 Wish You Success with Leo Dio Prestashop Theme!